There are several implications of being an employer - you not only have the power to make critical decisions within and for your organisation, but also have the responsibility to ensure that your workspace is conducive to your employees’ growth, well-being, and productivity. Time and again, studies have established the important link between employee wellness and organisational productivity. 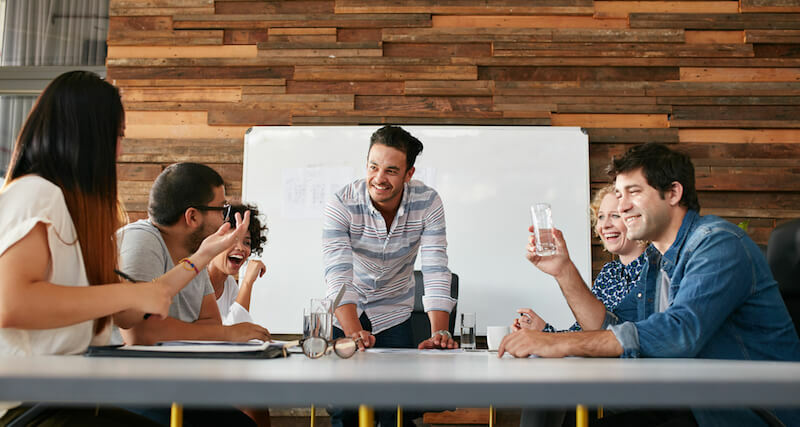 Companies with happy employees have been found to outperform their competition as a result of increased retention, lower absenteeism, and improved productivity. So how do you ensure that your employees are happy? Psychological difficulties are not only reflected in the workplace (in terms of lowered productivity, for instance), but can also be exacerbated by different aspects of the organisational setting. That’s right - your organisation can either add to employees’ distress or enhance their well-being. This means that employers have to actively work towards creating a workplace that is psychologically safe - so as to set the stage for more involved, engaged and productive employees. So What is a Psychologically Safe Organisation? Now think about your organisation for a moment. Where does it stand, given these indicators of psychological safety? An organisation characterised by psychological safety is your key to boosting employee well-being and productivity. What can you do to promote psychological health and safety in your organisation? The first step to addressing a problem is identifying it. This means that you need to know enough about the signs of psychologically unhealthy workplaces and emotionally distressed employees. It’s important to not only pay attention, but also to know what to look for. 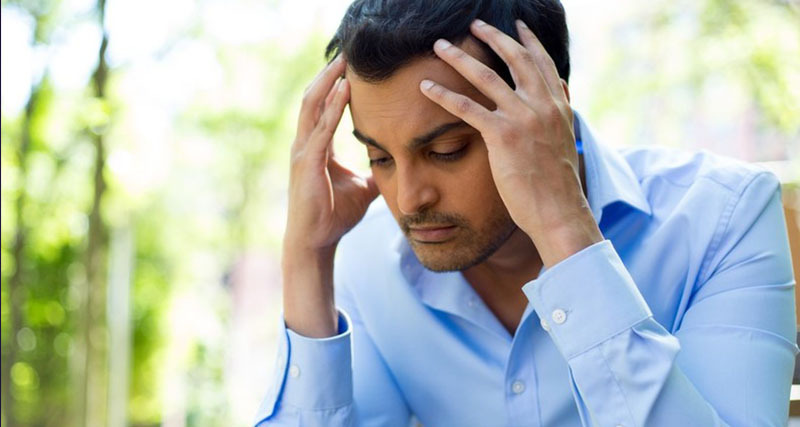 Sudden shifts in an employee’s personality, for instance, can be an indicator of underlying emotional distress. 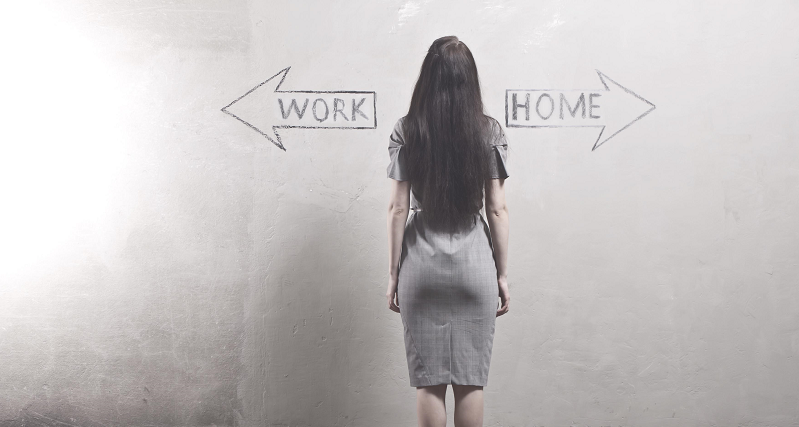 Establishing a healthy work-life balance is often difficult and challenging for employees. Household commitments may interfere with an employee’s performance in an inflexible environment. Building an environment that is flexible - for instance, via flextime or telecommuting policies - can instill a sense of comfort and security in employees. Preferential treatment of employees can create resentment and conflict within the team. As employers with power over critical aspects of your organisation, it is your responsibility to treat employees as fairly as possible. When your employees perform well, take time to acknowledge and appreciate their effort. A little praise and encouragement can go a long way - making employees feel proud, confident and satisfied. This will also make them more responsive to feedback and constructive criticism. Open and accessible communication channels can make employees feel empowered. 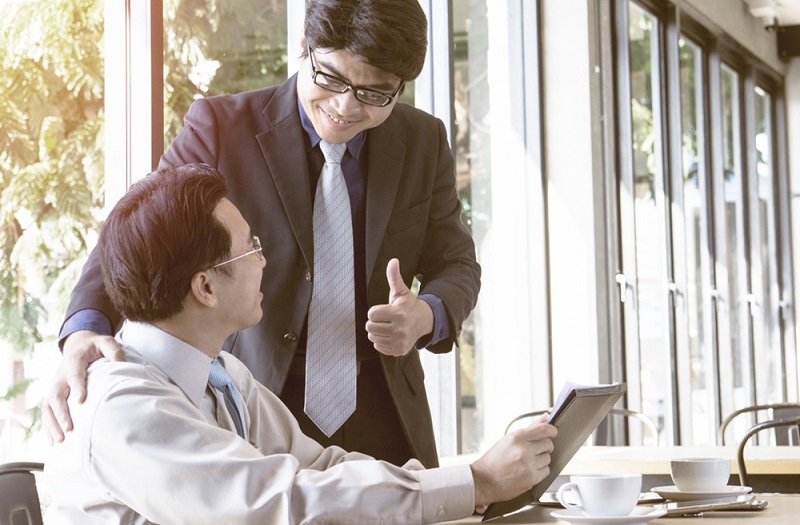 If you ask for feedback on your interactions with your employees, you will instill the idea that they have a voice at the workplace and simultaneously manage to inspire their trust. Your workplace culture is critical for employees to perceive their workspace as psychologically safe. Respect involves showing tolerance for those who are different from us along with intolerance for behaviours such as bullying, gossiping, or manipulation. Being respectful towards everyone creates a sense of security and helps employees feel valued. If you think an employee is struggling emotionally, you can sit them down and ask them if they would like to discuss what’s on their mind. On the other hand, when an employee reaches out to you with a difficulty they are facing at work, listen to their concern. Either way, you can make some work-based accommodations for them - for instance, having them split their workload with a colleague or giving them a day off from work. Inform them about different resources they can utilise to feel better - professional . Set up systems and processes in your workplace that will enable employees get the help they need in times of emotional distress. For instance, Employee Wellness Programmes that focus on promoting emotional well-being and psychological health can be vital to establishing a safe and healthy workplace. InnerHour’s Employee Happiness Programme is one such solution that is geared towards enhancing employee wellness, so they can start living healthier, happier, and more productive lives. To learn more, contact us on support@theinnerhour.com or +91 9167771131.